xPeke found a backdoor into the EU LCS. The competitive off-season for League of Legends is well underway, and today ESPN reported that another team is joining the 2019 EU LCS, but this one is a familiar face. 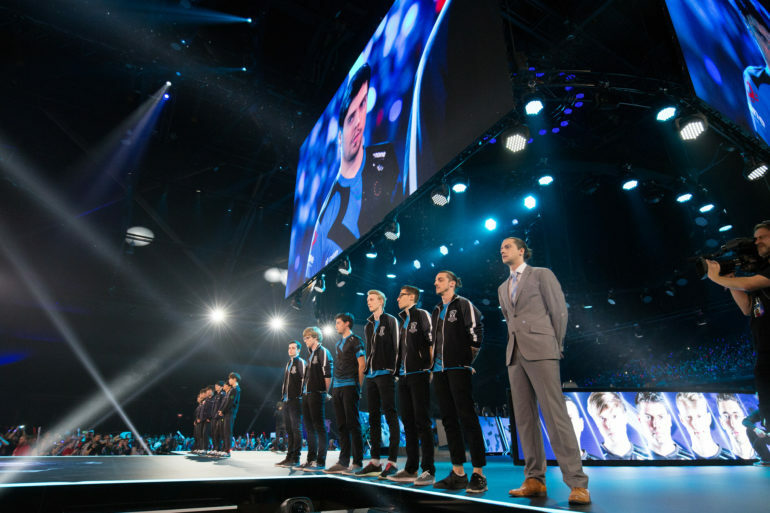 Origen, the Spanish team founded by European League icon Enrique “xPeke” Cedeño Martínez in 2015, is back in the new EU LCS. This time, however, the org isn’t alone. The successful application to the 2019 league was apparently only made possible by RFRSH Entertainment, which bought Origen out, according to ESPN’s report. RFRSH is the parent company of accomplished European esports org Astralis. Origen will be RFRSH and Astralis’ League debut after several years at the top of the competitive Counter-Strike: Global Offensive scene. Former Riot staffer and EU LCS commentator Martin “Deficio” Lynge reportedly assisted Astralis and RFRSH with their league application. Deficio announced this year that he would be leaving Riot as a staffer, becoming a freelance esports personality to take on other projects. This was apparently one such project, although his future commitment to the new team has not yet been confirmed. Origen will be one of 10 teams included in the new league, and Riot has not officially commented on this report.